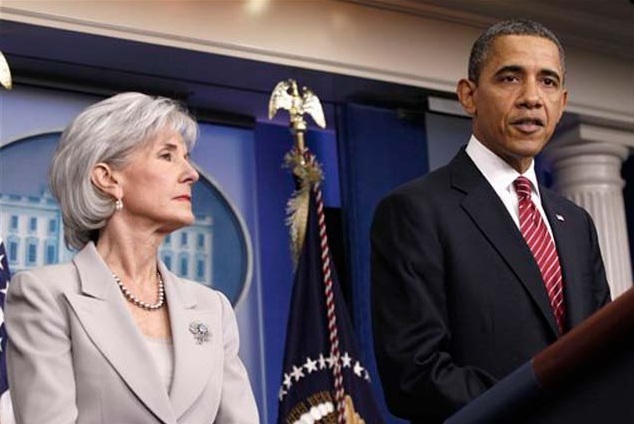 President Obama has compromised on his stance on contraceptives. In this recent press conference, the President's verbal, nonverbal communication and paralanguage are all highly congruent. When these three modes of communication are all in such high agreement - it is extremely correlative with sincerity. So many people, politicians particularly, believe one thing - and yet say another - but this is not one of those times. The President believes very strongly that he is being very fair and reasonable. Whatever your political leanings or personal beliefs on this issue (and I am in no way trying to say whether Obama is right or wrong), if you cannot accurately assess another's "Sincerity Coefficient" - you will be repeatedly taken advantage of, lied to and worse. How objective are you? .... How do you leave your subjectivity by the wayside? ......... Or do you fall into the all too common trap (especially common with more education among us) of rationalizing as a substitute for objectivity?